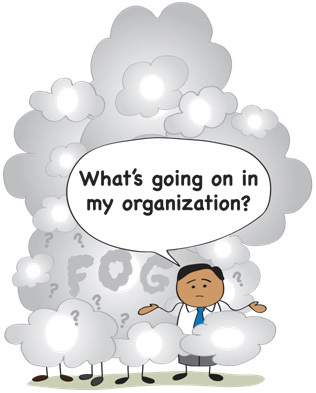 Let Us Help You Clear The Fog! So You Can Really See What's Happening! We help you implement Strategy Deployment, the world's most powerful planning and execution system. We will help you 1) define and deploy True North -- your strategic and philosophical objective, 2) build your Level 1, 2 and 3 Check processes, 3) strengthen problem solving across your company, and 4) improve your management system so learning is shared and absorbed. We help senior leaders develop a visceral understanding of Lean fundamentals through our "learn-by-do" approach. Regular sessions in the front line help you internalize these eternal concepts so you can apply them -- and develop them in others. We help you define and deploy True North -- your strategic and philosophical objective. We also help you build you Level 1, 2 and 3 Check & Adjust processes. Finally, we help you improve your management system so that learning is shared and absorbed. We help you develop an internal network of Lean learners and leaders. 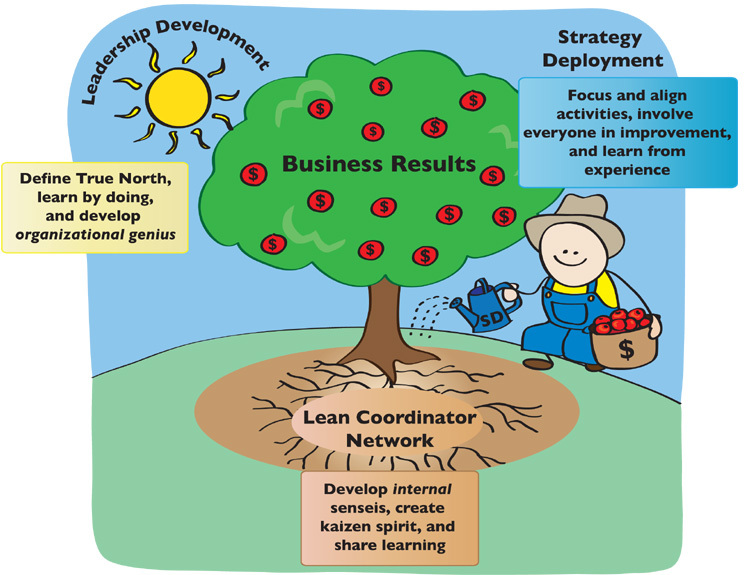 Internal Lean leades are the key to deploying True North and sustaining your gains. If you'd like our help on your your Lean journey, contact us to request a quote and we'll help you get started. What Training Options Do We Have?